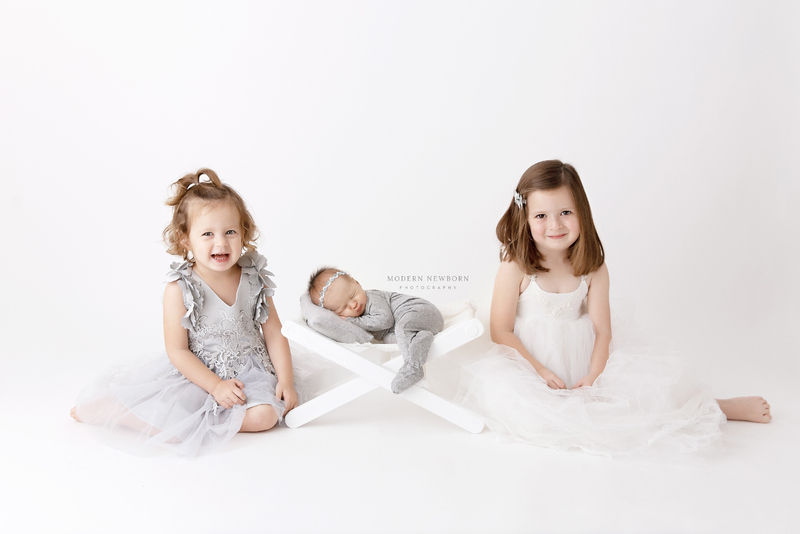 I’m a Mom to two beautiful babies with a passion for capturing life’s most treasured moments. I learned while watching my own two kids grow that time is fleeting. Our babies change in front of our eyes and those milestones are easily lost in the busiest of days. My mission is to capture all those sweet connections between you and your babies so that you will have them to treasure for years to come..
these are the best days of your lives. We offer a custom photography experience like no other. We value each client and spend many hours perfecting the process of offering one of a kind portrait sessions custom for you. Investing in your family’s portraits is something you won’t regret. On the contrary, as time passes, these images will become more valuable to you. 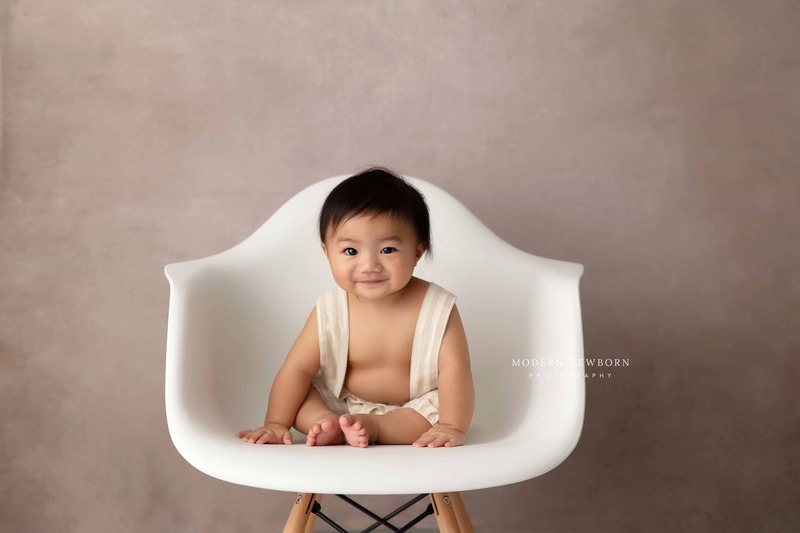 Capturing your growing family in beautiful pictures will become your most precious heirlooms as time passes. 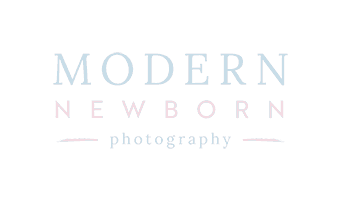 "I recently had the opportunity to mentor with Dakota from Modern Newborn Photography — and it was a life-changing experience for me! 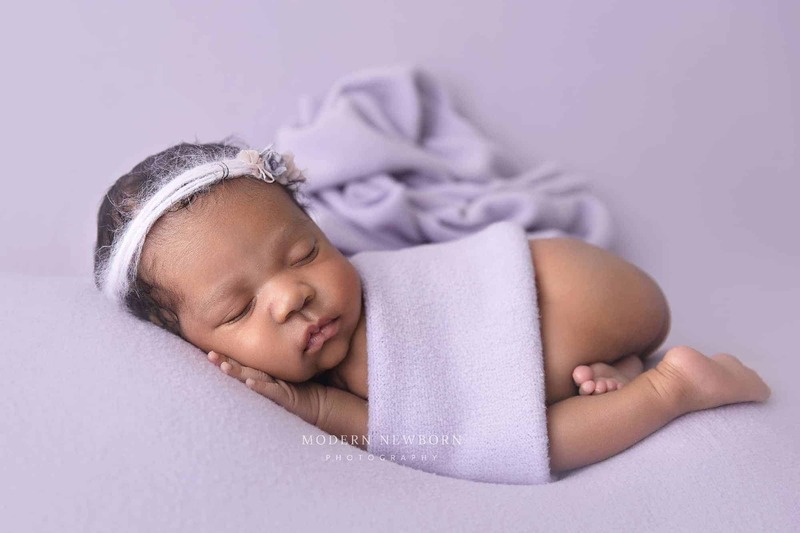 Dakota was an open book sharing all her tips and tricks to safely and beautifully pose and photograph newborns. 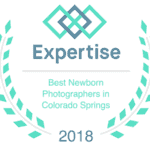 I highly recommend her mentoring program to other photographers who are looking for hands-on training to improve the quality of their newborn work." 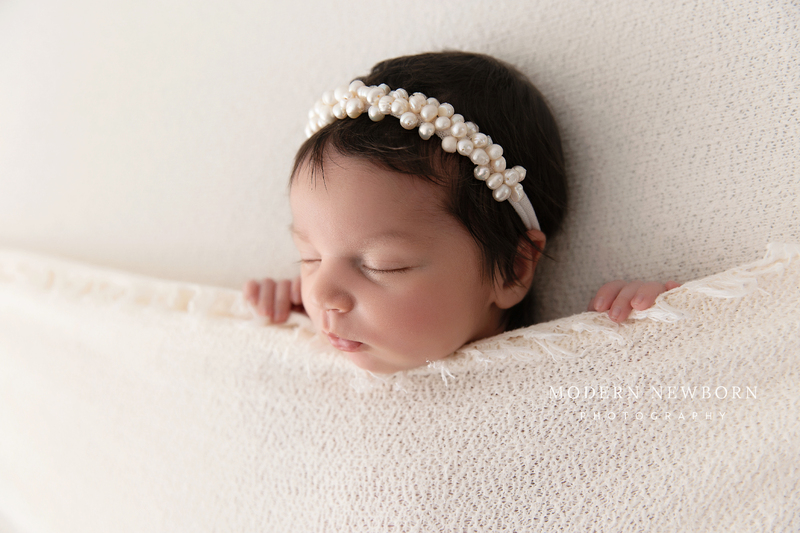 "I can’t even begin to explain how grateful we are for Dakota doing our newborn photos! It was so hard to pick some favorites because every shot was amazing. Dakota is ever so patient & super sweet. We highly recommend you putting your trust in someone like her who clearly cares about more than just an image. Thank you so much!" "I can’t say enough about Dakota and her ability to capture great shots. 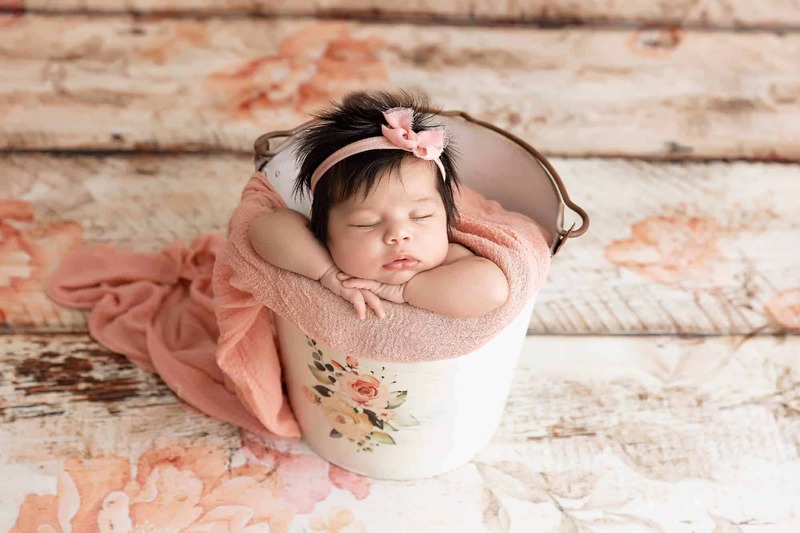 We scheduled an infant photo session along with my two other children and she truly captured their personalities. She has great props and accessories and had perfectly pulled and styled the shoot based on my taste. 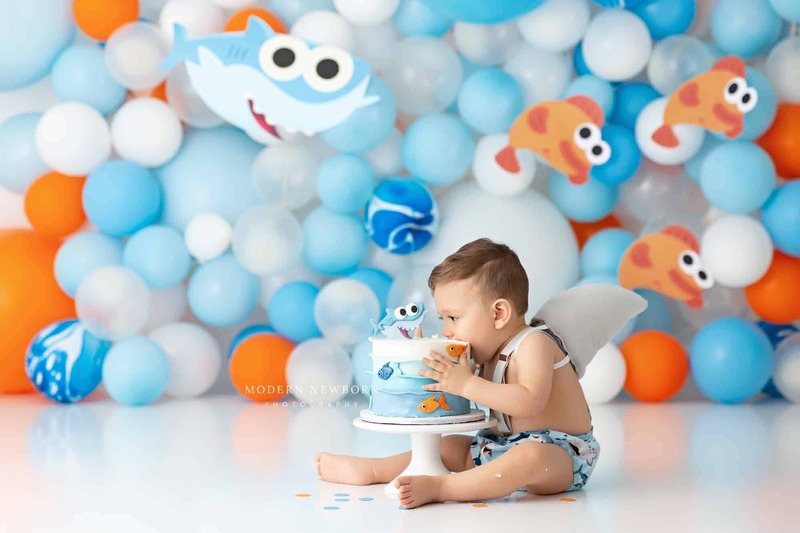 The photos turned out even better than expected with my fussy infant. 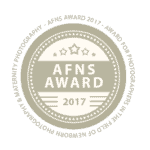 Could not be happier with the experience and results as a whole!" 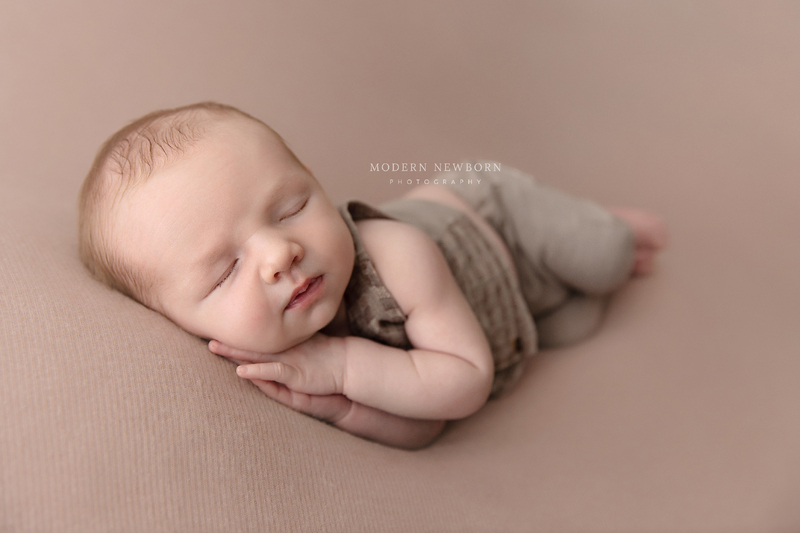 "Absolutely loved the newborn photos taken by Dakota of our sweet little guy! 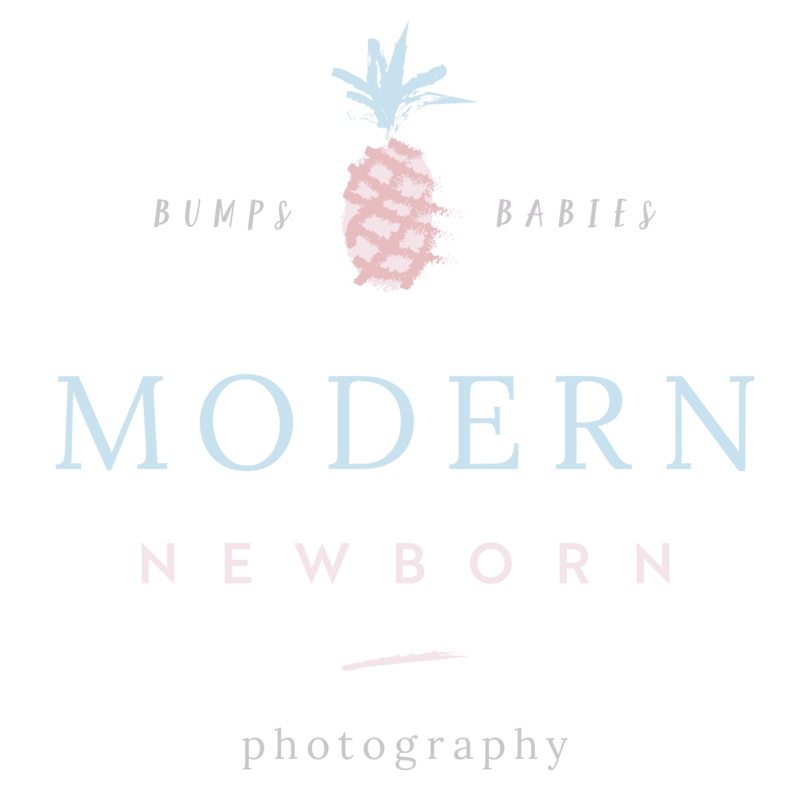 She not only created some beautiful photos but she is amazing with newborns, I was in awe of her talent and the unique experience of watching her work with my baby! The photos are priceless and I'm so thankful we found Dakota. She is also super sweet and provided us with some extra photos for Christmas, truly thankful for that. Thank you so much!!" 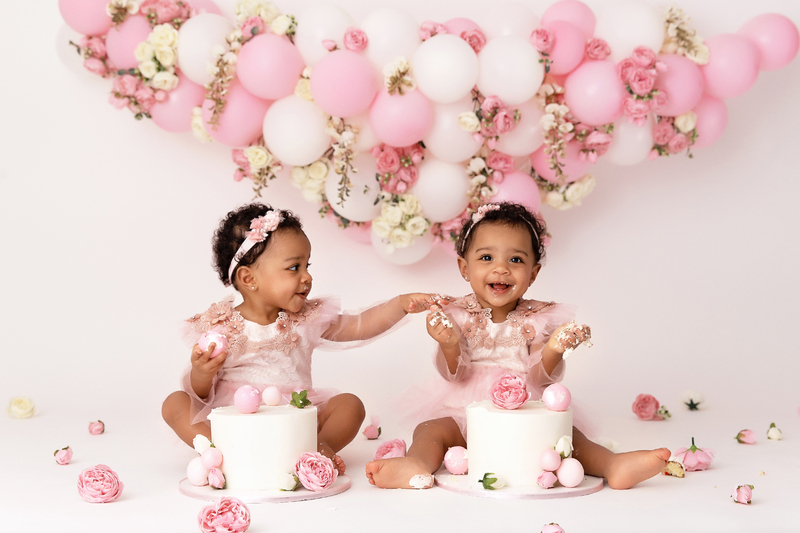 "We just did our cake smash/12 month session for our twin girls. I was a little nervous because you honestly never know what to expect at this age, let alone x2, but Dakota was wonderful with them! The vision I had, she made come to life and it was perfect! the outfits and the balloons/flowers were so so beautiful. You can tell she puts a lot of thought and time into creating exactly what you want and it shows through her work. We got our pictures back faster than any session I've ever had, overall it was an AMAZING experience. I highly recommend her if looking for a photographer!" "Dakota is an amazing photographer, I would give 10 stars if possible. 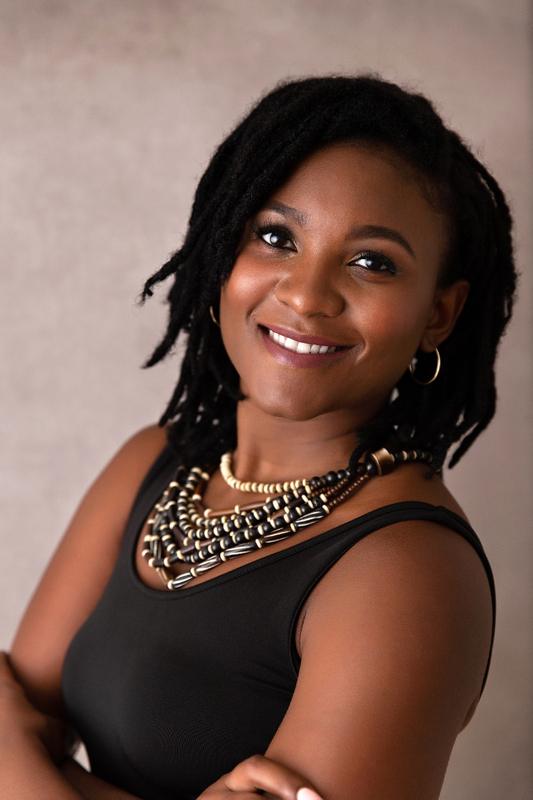 I used her services for headshots and they all came out amazing.  I am constantly recieving compliments on them. I wish I would have known her when I was pregnant or when my babies were small because I would have used her for sure. I can’t wait to get family pictures done by her. Hands down the best photographer in Florida."